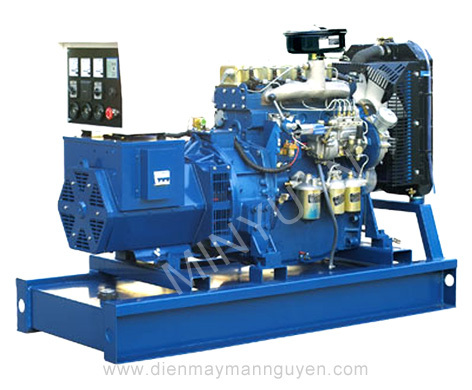 Shanghai Diesel Engine Co.,Ltd established on April, 1947. 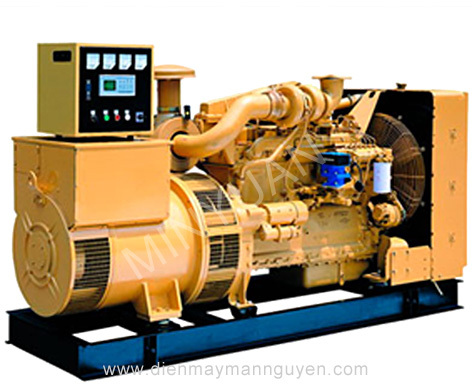 The company had designed the Chinese 6135 series diesel. 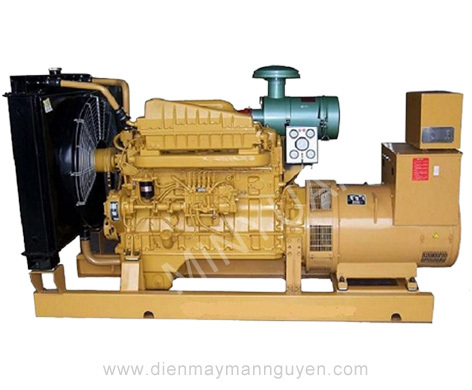 SDEC have 3 series namely : D114、C121、135（G128） diesel. The power range covers from 60-750 hp. 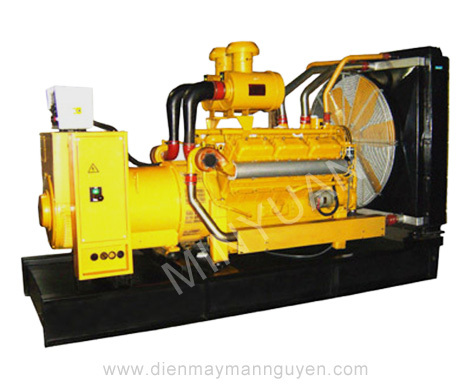 The series have been produced by the Shanghai Diesel Engine Co. The industrial-use water cooled diesel. The control panel ‘s working voltage is 12-24V DC. 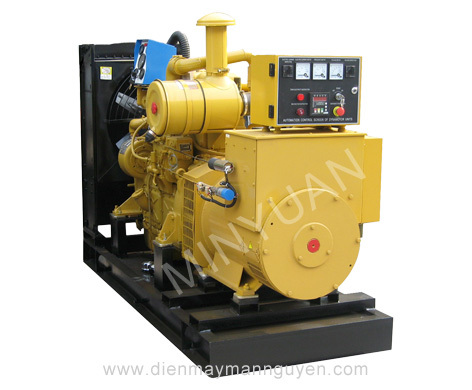 Using the rotational diesel, oil filter, dry air filter, compact design, big power, reliability performance.